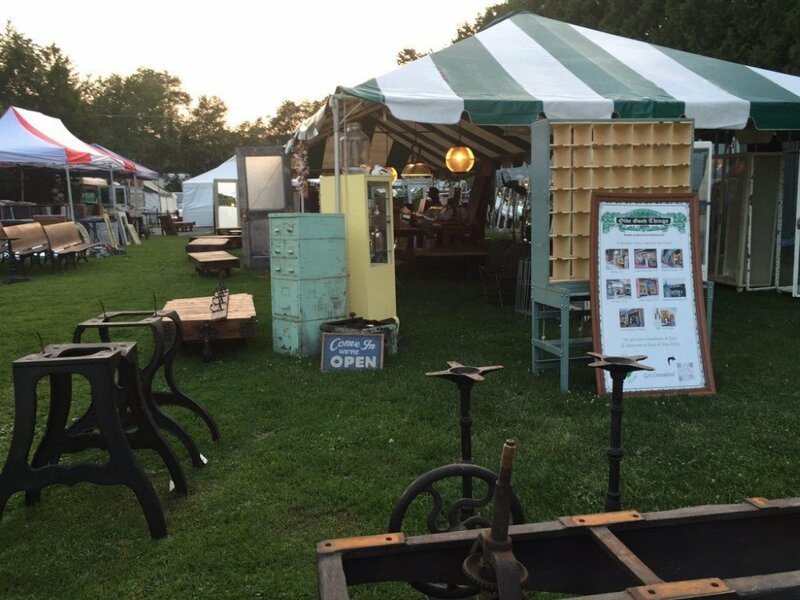 Upcoming May 2016 Antique and Craft Shows – Come See Us! Upcoming Early May Shows where OGT will be showing – Come see us! The original Flower Mart in Baltimore, MD was the first of its kind in the US. It originated in 1911 and ran under the name Flower Mart until the name was changed to FlowerMart in 2000. 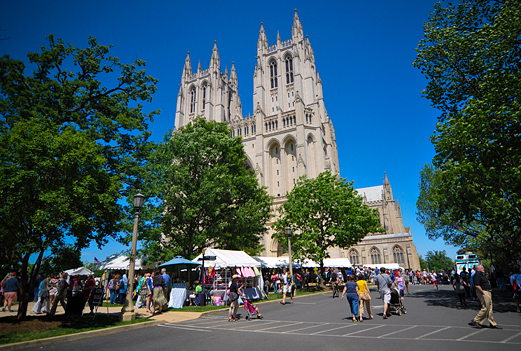 It is held in the beautiful Mt Vernon Park and Historic District of Baltimore. Open from 11 am to 8 pm both days. See us at our regular booths since our beginning at Sturtevants North. Brimfield, Massachusetts, home of the Brimfield Antique Flea Markets, is located in Central Massachusetts just west of the intersection of Rte. 84 and the Massachusetts turnpike (Rte.90) at the crossroads of New England. 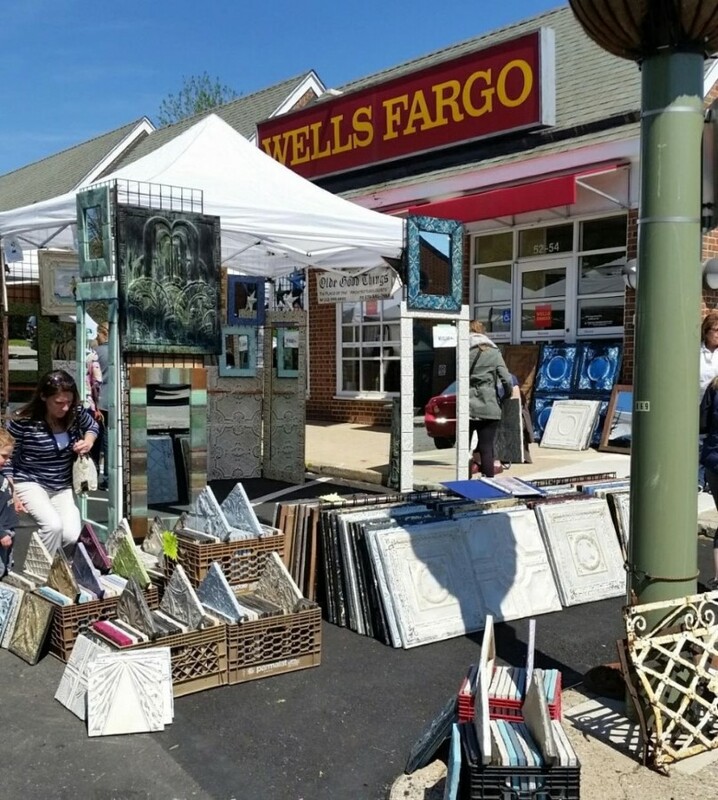 Founded in 2010, the Clover Market is a seasonal open-air market featuring over 100 vendors with antiques & collectibles, vintage jewelry & clothing, finely crafted handmade items, and original art. A selection of Philly’s finest food trucks, free crafts & live music complement the lineup. 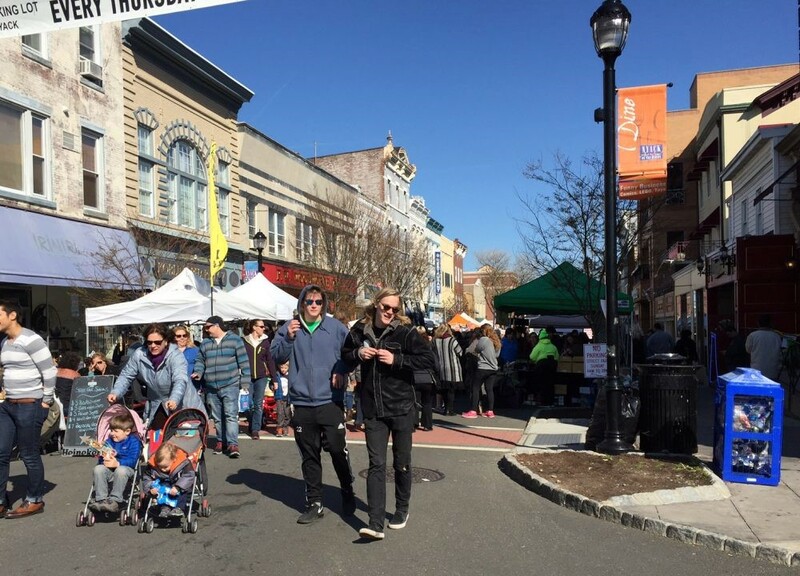 The Market operates in the spring and fall in Bryn Mawr PA, Chestnut Hill PA, Collingswood NJ and indoors January at the historic 23rd Street Armory in Philly for Winter Market. The Street Fair will feature 240 exhibitors. Highlighting the show will be a large number of booths with hand made crafts, art and photography located on Broadway and great retail booths set up on Main Street. All types of festival foods will be available, plus a children’s area. This is a not to be missed show and will be held rain or shine.